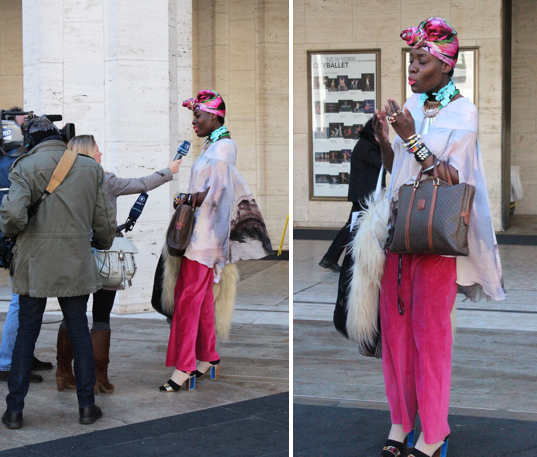 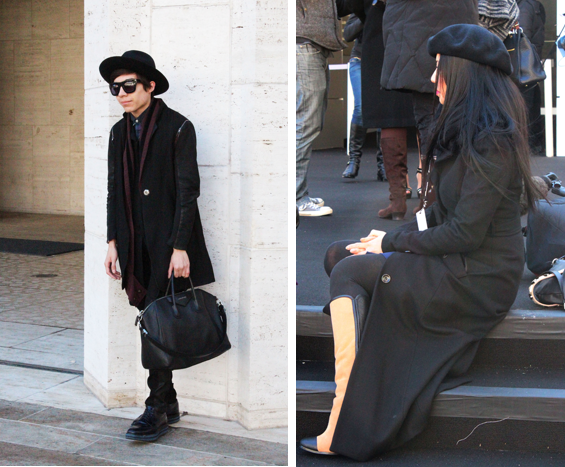 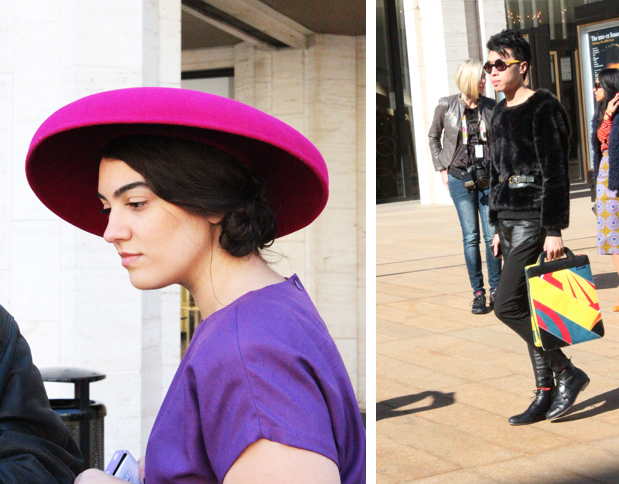 The Resident Tourist: New York Fashion Week, Part I . . .